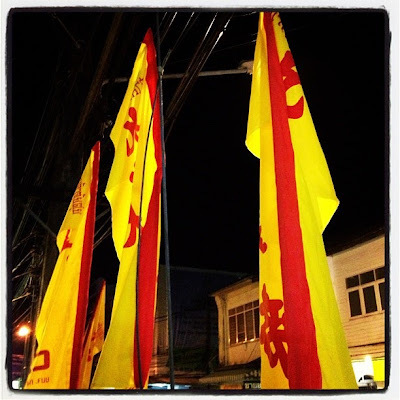 And please do "Like" the Phuket Blog on Facebook, thanks! So, the last update on the Phuket weather blog was September 10th and we were in a wet spell - this lasted a couple more days, but I have not recorded any rain at my house (near Phuket Town) since September 12th. Nevertheless, in the fist 12 days of September we had about 370mm of rain which is close to the monthly average. And as I sit here in the evening on the 17th, I see the Phuket weather forecast for the coming weekend looking wet - indeed looking wet over much of south Thailand. I hope we can dodge the rain. We're heading away from Phuket later this week, heading to Chumphon and Hua Hin, so this blog won't be updated for a couple of weeks. September 11th .. several Tweets starting with "Wet, grey morning in Phuket", then "Rain is lashing down" and then "Today was wet all day". Dive trips got cancelled due to big waves. 12 years since the "9/11" attacks back in 2011 when I had a small baby girl and was living in a small rented house and working as a freelance dive instructor. That seems a long, long time ago. September 12th .. "Weather looking nicer this morning, some blue sky"
Was still pretty cloudy and some more rain came across the ocean. I stopped at Karon Beach before work, and there were people sunbathing, all Russian I guess. 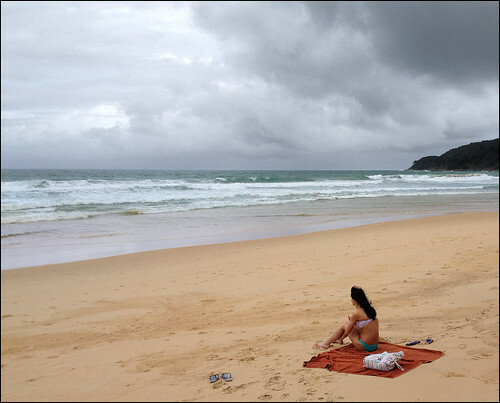 Well, one thing you can be sure of in Phuket - it's never cold here! September 13th .. much nicer for sure! And then on Saturday 14th it was lovely and sunny. I got some colour by working in the garden, although I did not get the camera out. The morning Tweet on the 14th : "It's a lovely sunny morning in Phuket. 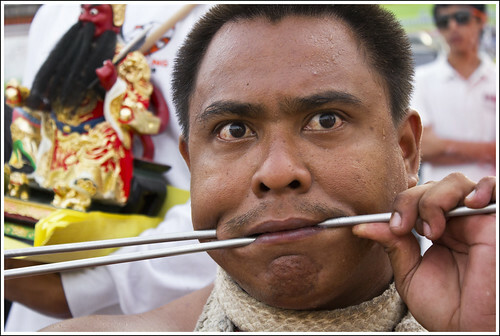 Last weeks rain already forgotten :)"
The Phuket Vegetarian Festival 2013 runs from October 4th - 14th. 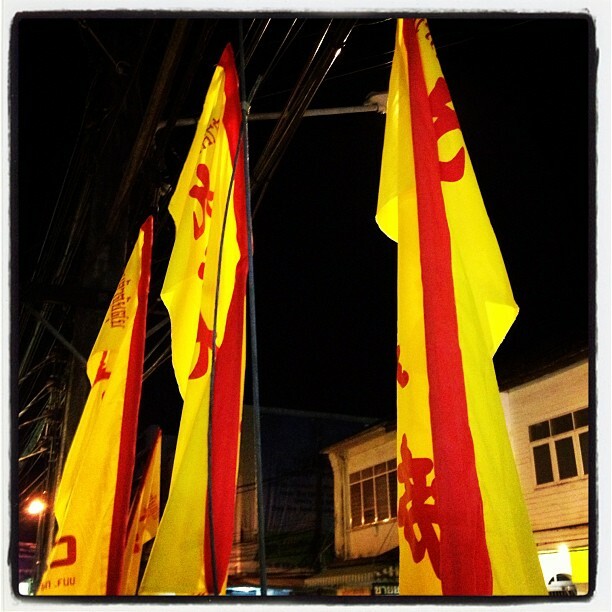 Most of the action is in Phuket Town. I'll be sure to attend several of the street processions. My favourite time in Phuket! 15th September : "It's a beautiful sunny Sunday in Phuket!" And the 16th : "Good morning, and it's another beautiful sunny morning here in Phuket :)"
Low season is like this .... you might get some sh|tty days, but then again, when the weather is good, it sometimes seems better than high season, except for the potential for big waves at the beaches when the wind blows stronger.